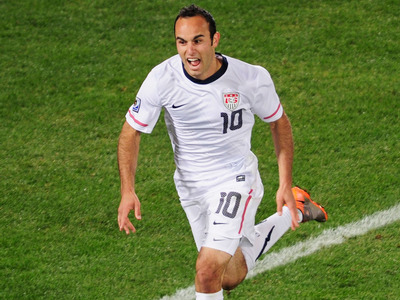 Kevork Djansezian/Getty ImagesLandon Donovan celebrating after he scored the goal that propelled the U.S. out of the group stage of the 2010 World Cup — and himself into U.S. Soccer legend. 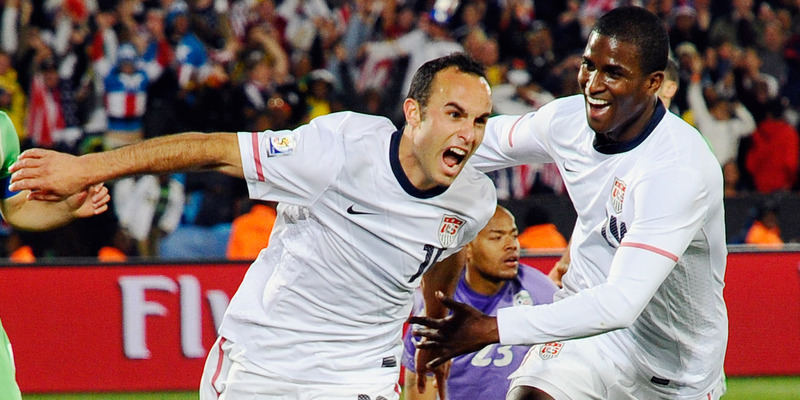 Landon Donovan’s goal against Algeria in the 2010 World Cup might be the most iconic moment in American soccer history. With the match tied in stoppage time, the United States was facing elimination from the World Cup, when Donovan orchestrated a brilliant attacking sequence to get a dramatic late-winner, at a rare time when the entire country was watching soccer. As ESPN broadcaster Ian Darke so aptly puts it, “You could not write a script like this.” It was precisely the sort of “Where were you when?” moment the sport needed to capture people’s attention. 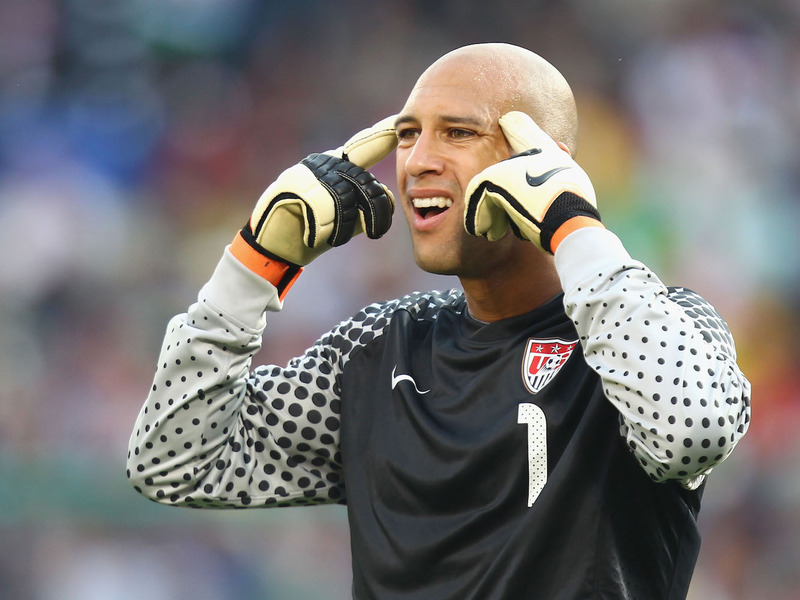 U.S. Soccer has had ups and downs since, and the downs have been pretty low. With the U.S. missing out on the 2018 World Cup, now seems like a good time to look back on such a celebratory moment. The match data comes courtesy of FIFA. Landon Donovan was an attacking player for the L.A. Galaxy in Major League Soccer, as well as a veteran of two previous World Cups, in particular a key contributor at the 2002 World Cup in which the U.S. went to the quarterfinals, and a crucial piece of the 2010 U.S. squad’s attack. Donovan spent several more successful seasons with the Galaxy, but was shockingly — and controversially — left off of the 2014 World Cup roster. 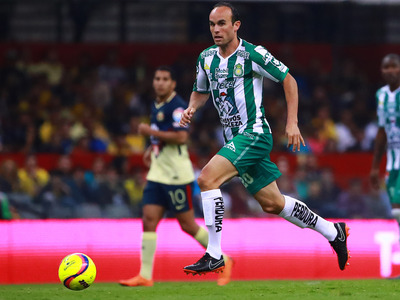 He retired soon afterwards, although later came out of retirement briefly to play in Mexico. He currently holds the U.S.M.N.T. 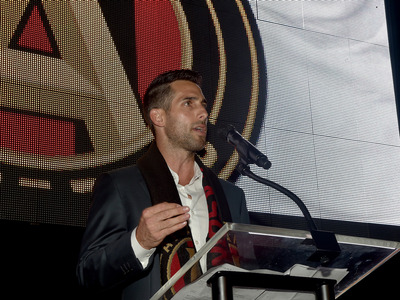 record for career assists, shares the record for all-time goals, and had the MLS MVP award re-named in his honour. Clint Dempsey played for Fulham in the English Premier League. 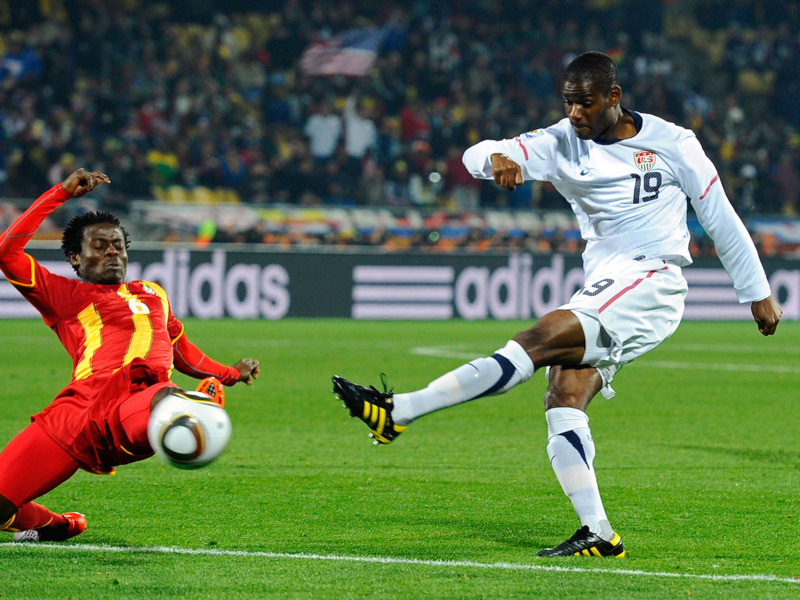 He had also been a member of the 2006 World Cup squad, where he had scored the only goal in the tournament for the United States, and was another vital piece of the 2010 team’s attack. 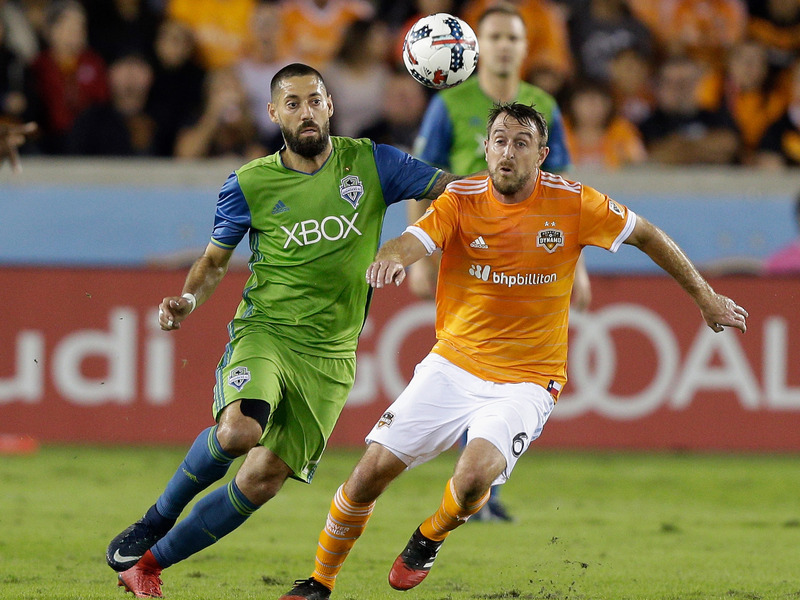 Dempsey spent a few more seasons in the Premier League, before returning to MLS to play for the Seattle Sounders. He was also an integral part of getting the 2014 U.S. World Cup team out of its group, and shares the all-time record in goals for the U.S.M.N.T. with Landon Donovan. 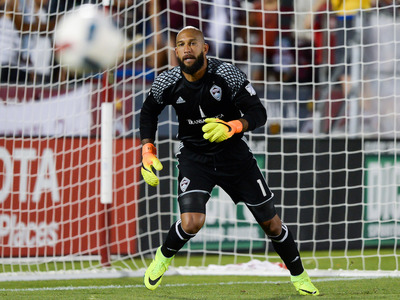 Tim Howard was a goalkeeper for Everton in the Premier League, who had taken over the starting goalkeeper spot for the United States in 2007. 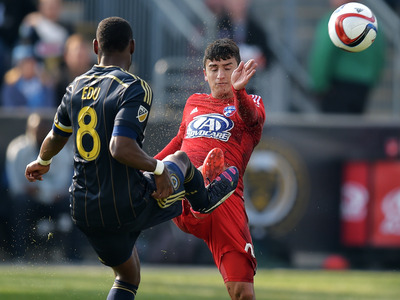 His pass started the sequence that led to Donovan’s stoppage time goal. Howard started at goalkeeper in the 2014 World Cup, and put on a legendary display against Belgium in the knockout round, setting a World Cup record for the most saves in a match. 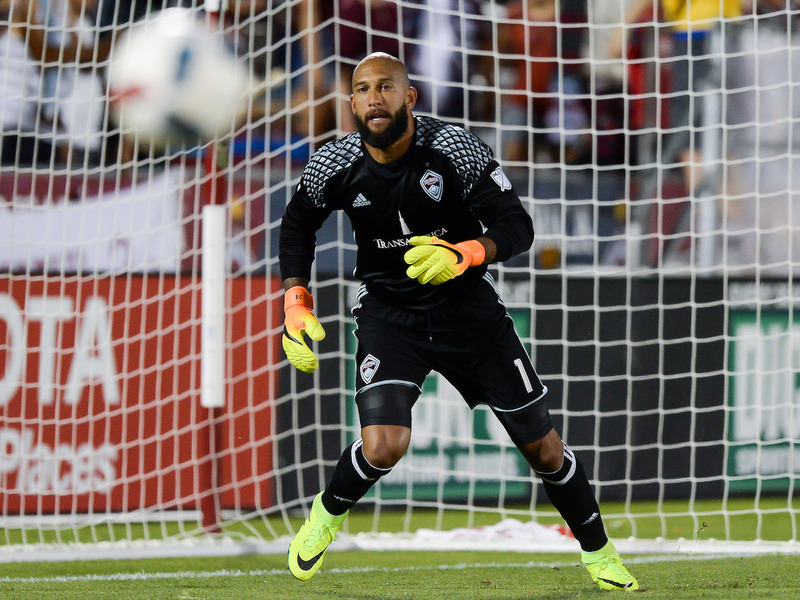 He left Everton in 2016 and currently plays for the Colorado Rapids in MLS. Michael Bradley was a midfielder for Borussia Mönchengladbach in the German Bundesliga, as well as the son of U.S. head coach Bob Bradley. He scored a goal for the U.S. to help earn a draw against Slovenia in the group stage of the 2010 World Cup. 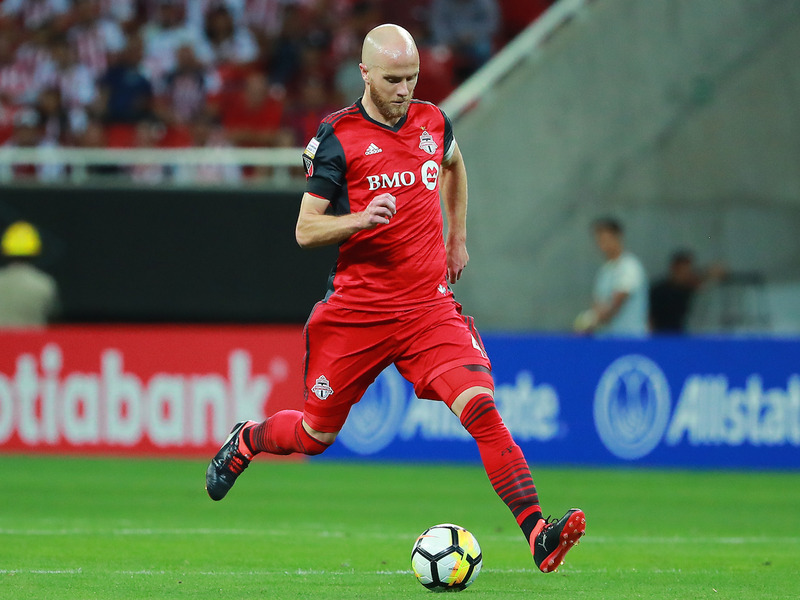 After a few more seasons in Europe, Bradley returned to MLS in 2014 to join Toronto F.C. He played a key role in the 2014 World Cup campaign and later became the U.S. captain, but his international legacy was forever blemished when the U.S. failed to qualify for the 2018 World Cup. Jozy Altidore was a striker who had spent the past season at Hull City on loan from Spanish club Villareal. Altidore spent a few more years in Europe before leaving to join his U.S. teammate Michael Bradley with Toronto F.C. 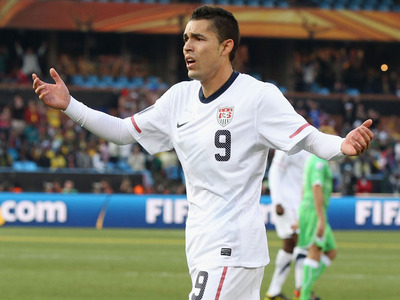 He was a part of the U.S. squad for the 2014 World Cup, but missed most of the tournament due to injury. As with Bradley, his legacy has been marred by the U.S. missing out on the 2018 World Cup. 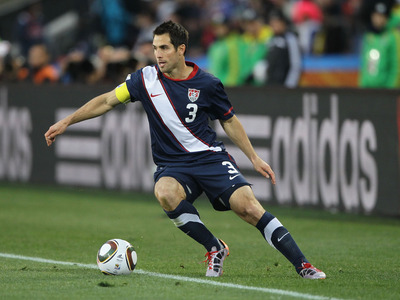 Carlos Bocanegra was a defender for Rennes in Ligue 1, as well as the captain of the 2010 World Cup squad. 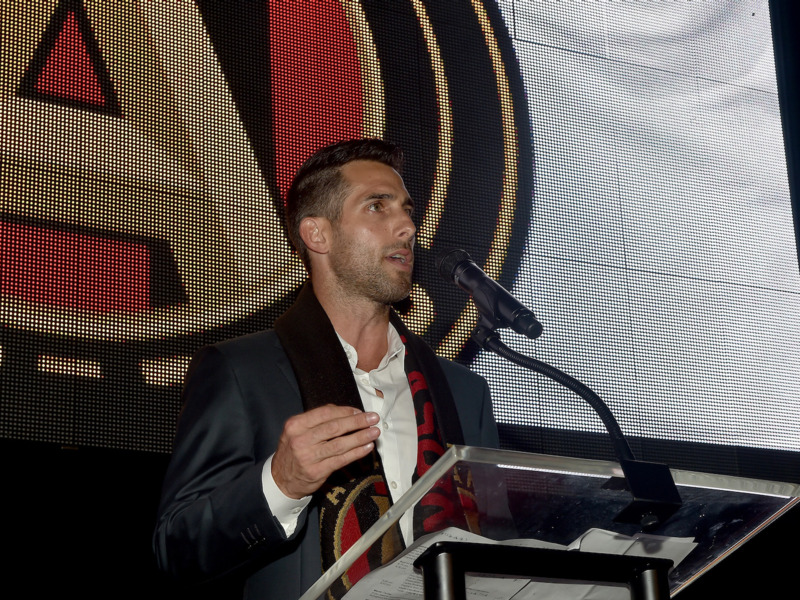 Bocanegra retired from playing in 2014. 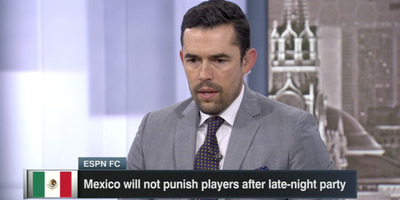 He has since become the Vice President and Technical Director of Atlanta United F.C. in MLS. 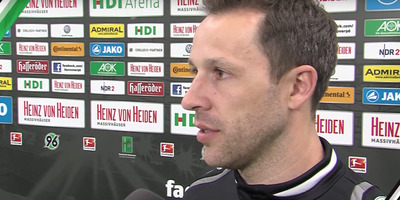 Steve Cherundolo was a defender for Hannover 96 in the Bundesliga, and a stalwart at right back for the U.S.
Cherundolo retired from club soccer in 2014, after spending over 15 seasons playing professionally for Hannover. 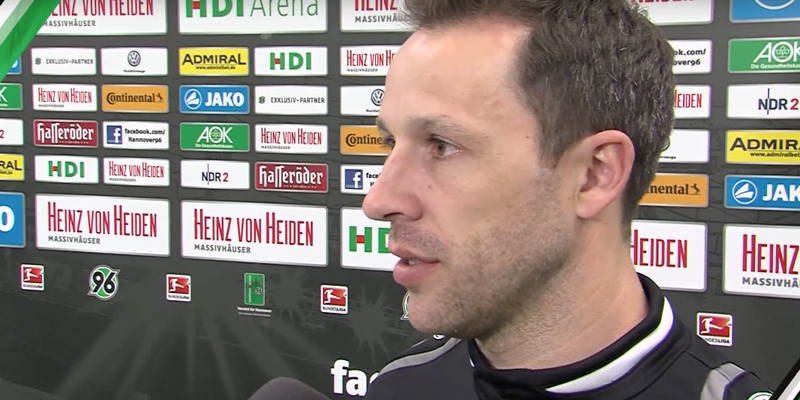 He went on to become a youth coach with Hannover, and just recently became an assistant coach with VfB Stuttgart, also in the Bundesliga. Jay DeMerit was a defender for Watford F.C. in the English Championship. He played every minute for the U.S. at the 2010 World Cup. 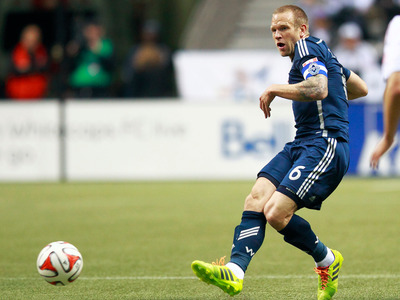 DeMerit joined the Vancouver Whitecaps in MLS later in 2010, with whom he spent the rest of his professional career. He currently runs his own soccer camps. 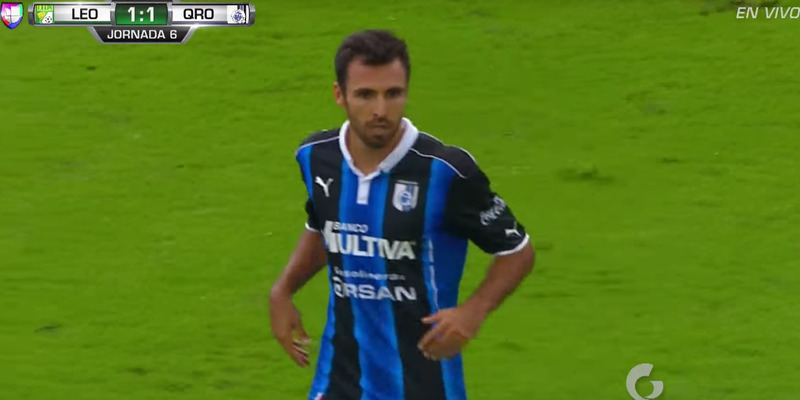 Jonathan Bornstein was a defender for the (now-defunct) Chivas USA in MLS. He started the Algeria match and played 80 minutes. Bornstein has not made many appearances for the U.S. National Team since then, but he is still playing professional soccer, having just recently signed with FC Maccabi Netanya in Israel after a long playing stint in Mexico. Maurice Edu was a midfielder for Rangers F.C. of the Scottish Premier League. He started and played 64 minutes in the Algeria match. Edu’s international career tailed off after the World Cup. 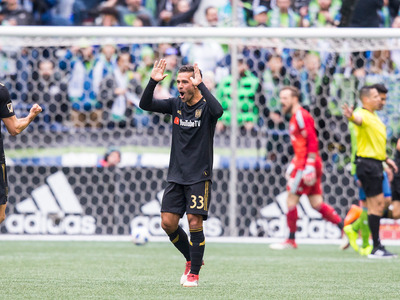 He did spend a few more seasons abroad before returning to MLS, where he last played for the Philadelphia Union in 2017. Gomez was a forward playing in Mexico’s Liga MX. He started and played the entire first half of the Algeria match. Gomez played for several more years in Mexico, and continued to make appearances for the U.S., most notably in a heavily snowed out World Cup qualifier against Costa Rica. After a brief return to MLS, he has since retired and started working as a television analyst for ESPN. Benny Feilhaber was a midfielder for AGF Aurhaus in Denmark. He came on for Gomez in the second half of the Algeria match. Feilhaber returned to MLS in 2011, and enjoyed strong individual and team success with Sporting Kansas City, although he largely fell out of favour with new U.S. manager Jurgen Klinsmann. He remains in MLS and was recently traded to LAFC. 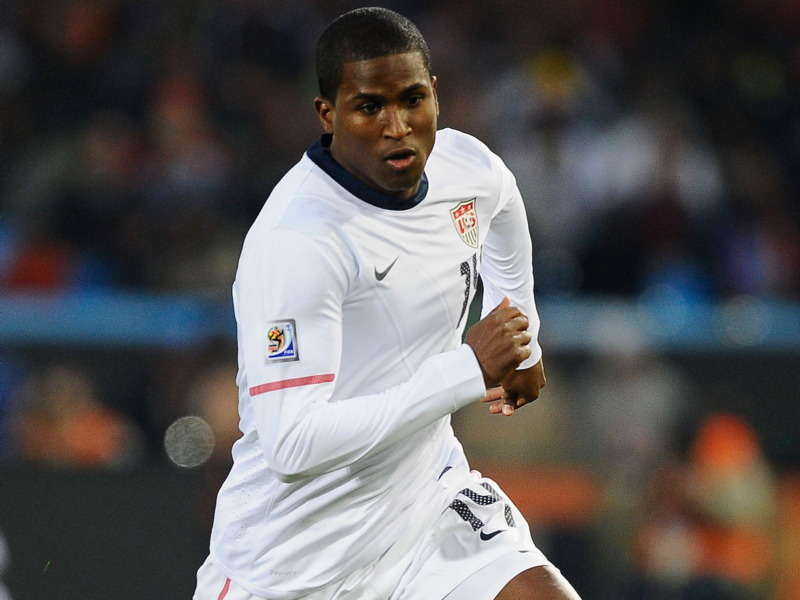 Edson Buddle was a forward for the L.A. Galaxy. He came on for Maurice Edu in the Algeria match. 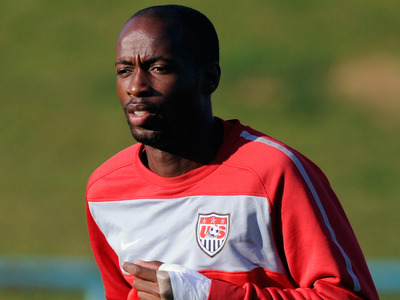 Buddle made sporadic appearances for the U.S. over the next couple of years, and became a journeyman at the club level. He last played for the L.A. Galaxy, and started his own soccer academy. DaMarcus Beasley was a winger for Rangers F.C. He came on in the 80th minute of the Algeria match. He had previously been a key part of the 2002 and 2006 U.S. World Cup teams. 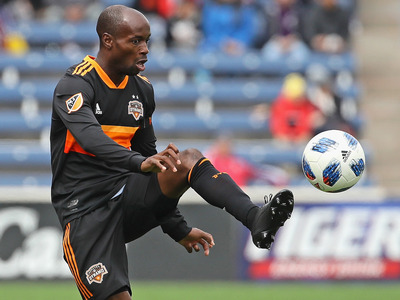 Beasley would go on to rather remarkably revitalize his career by moving to Left Back late in the 2014 World Cup qualifying campaign, and would go on to play every minute of the 2014 World Cup for the U.S. He returned to MLS in 2014 and is still playing for the Houston Dynamo. Bob Bradley had been an MLS manager, and before that an assistant under Bruce Arena, before getting the U.S. job in 2006. 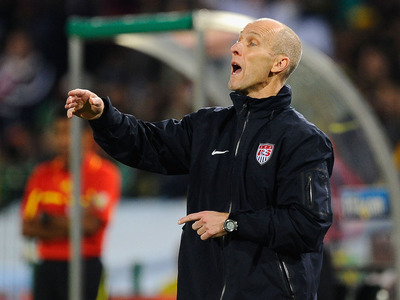 Bradley was fired in 2011 after failing to win the Gold Cup. Afterwards, he nearly guided Egypt to a World Cup during a period of internal strife in the country, and later embarked upon a club coaching career in Europe, eventually becoming the first American to manage in the Premier League when he became the head coach at Swansea. However, he was fired after only a few months. 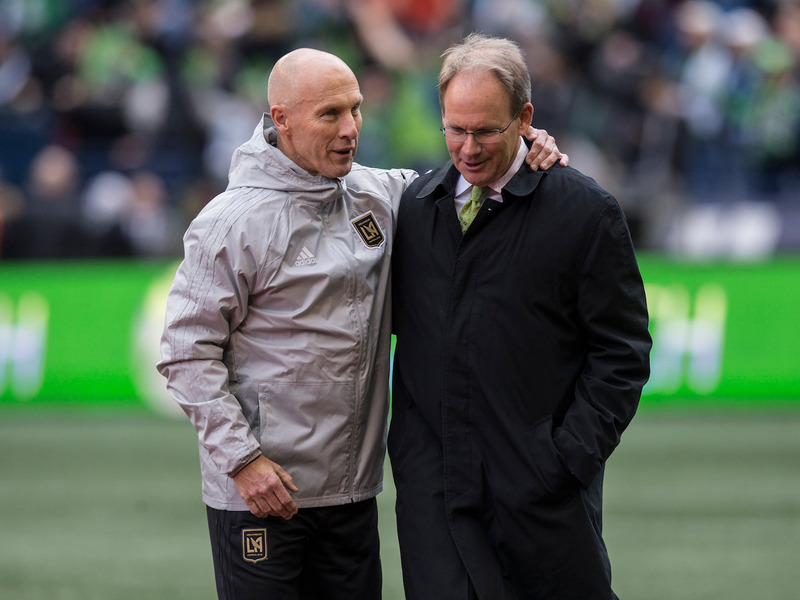 He has since become the head coach of LAFC.